"You can Sparkle Shamelessly: Here is how." 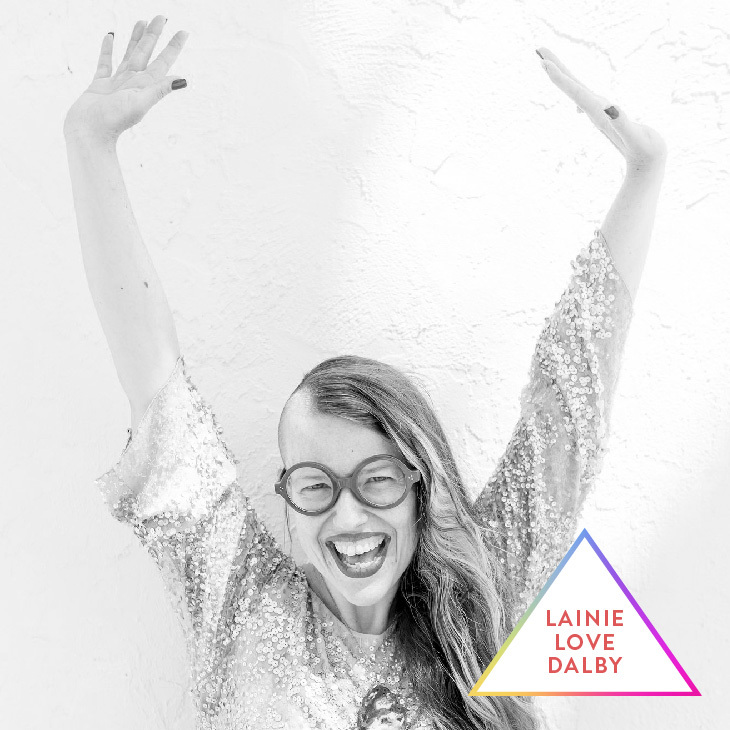 In this powerful interview, Lainie shares about her own journey to become a creative leader and mentor. She shares about the ways that she learned to overcome fear and shame, to 'sparkle shamelessly in the world,' and help others do the same. She shares about the ways that she discovered her true identity and voice, throughout a process of intense self exploration. In this conversation, she will share with you keys to help you dig deep, and tap into your unique expression. "Creative Alchemy: How to Access your Creativity, from within."